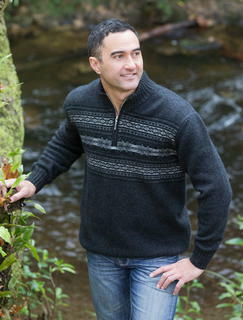 MENS NZ POSSUM MERINO WOOL Clothing Knitwear / Native World, Merinomink, Koru Possumsilk AU, USA, CA, UK fast shipping. Possum Fur is one of the softest and warmest fibres in the world. 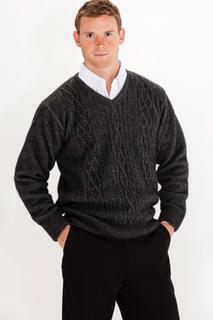 Possum Fur Merino Lambs Wool blend, gives a very soft luxurious garment. 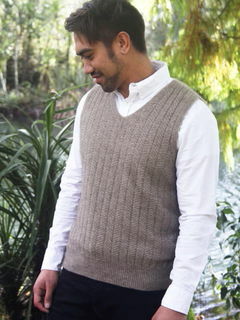 Jumpers, Jackets, Vests, Socks, Gloves and Scarves you'll love wearing New Zealand possum merino luxury! 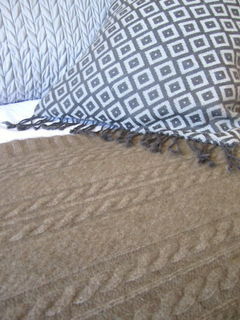 The fibre is hollow thereby fully trapping in the cozy warmth without the need for a heavy garment. Also antiseptic qualities which prevent the absorption of odours. 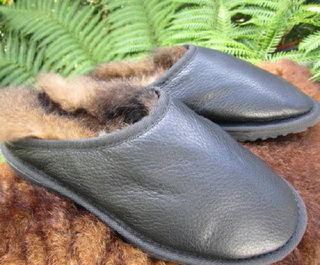 This is why so many of our customers love our possum merino clothing, blankets and footwear! 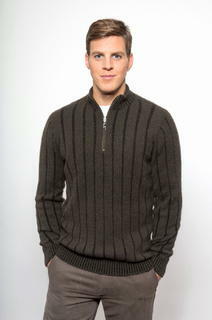 Designer clothing Knitwear for Men, Women & Children. 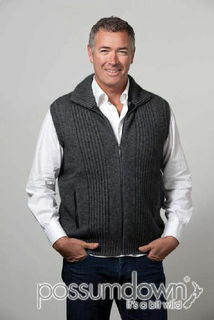 Dressing up or casual, including comfortable workwear for farming, hunting, fishing, traveling & the great outdoors. and merino wool don't absorb odor. You'll find all garments come with washing instructions attached. 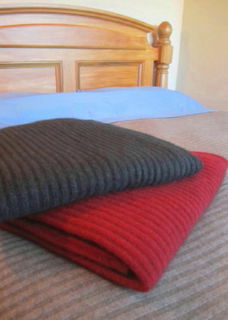 Hand wash and rinse using warm water and an approved wool detergent, rinse well, dry flat. Drycleanable. Do not bleach or tumble dry. I have found hand washing garments in warm water as instructed very easy and with no problem. A good tip is - the temperature you wash in is the same you rinse in as temperature changes can bring shrinkage. you need it. 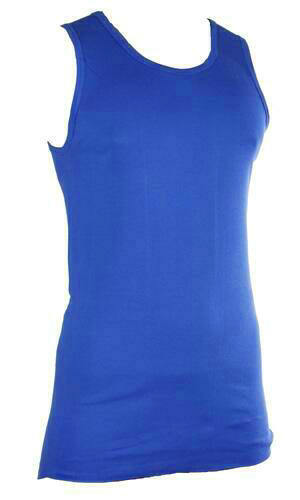 Gently swirl and press the garment around in the warm water with no vigerous rubbing or wringing. You can roll in a towel to absorb water first before laying flat to dry. Shape garment while wet on towel. 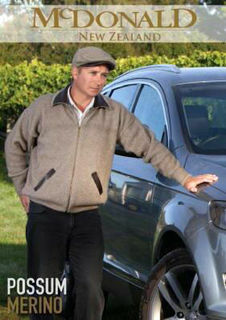 You'll absolutely love our NZ Possum Merino Silk garments! Join the great following of those who appreciate this unique blend and you'll never look back! New Zealand Possum Merino is a wonderful composition of Possum fur, Merino lamb's wool and Mulberry Silk. 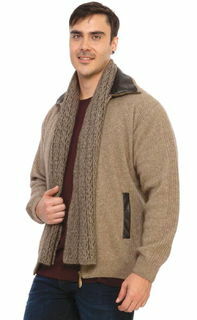 It is luxuriously soft, incredibly lightweight, exceptionally warm and comfortable to wear. Any wrinkles through packaging drop out quickly. It is anti static, doesn't pill and resists odour! 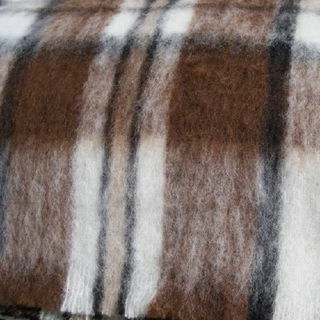 Due to the hollow nature of possum fur, it provides exceptional thermal warmth without weight. 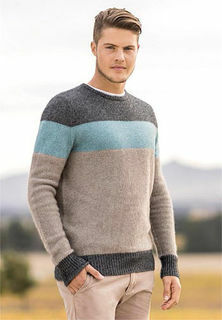 Research has shown it to be 55% warmer than Merino and 35% warmer than cashmere. 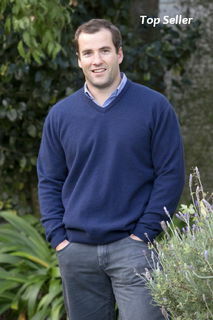 With a superfine micron, New Zealand Merino wool is renowned for its softness, easy care and durability. Perfect for any season and climate and is also odour resistant, as many hikers can report. The thermal and breathable warmth is well known. Introduced into New Zealand from Australia during the mid 1800's, the New Zealand Brushtail Possum currently eats about 20,000 tons of native vegetation each night. 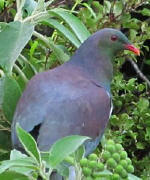 In addition to this they compete for food with native birds, also eating the birds eggs, chicks and insects. Their insatiable appetite threatens the survival of many of our native plants, insects and birds, including our national bird the kiwi. The possum is a medium sized marsupial with fur similar to mink. The fur is hollow much like that of the Polar Bear which is quite a rare phenomenan. Unlike possums found in other countries such as North American and Australia, the New Zealand Possum is not protected as it's numbers are esculating faster than they can be eradicated. Millions of dollars each year are spent by the Department of Conservation on trapping and controversial poisoning campaigns in attempts to control the pest. Due to New Zealand's favourable climatic conditions, possums are able to breed twice a year and risk of numbers rapidly increasing once again is still a possibility if we don't find ways to respond to this problem. New Zealand garment companies have spent a number of years working on bringing to customers worldwide, a wonderful fabric that is both amazing to wear but also giving everyone the opportunity to lend a hand in preserving the beautiful eco systems of natural New Zealand habitats.